Have you seen a hairstyle trending on Instagram? We love a styleover challenge! Just bring Inspirational Images/Photo references and ask our hair stylists to re-create the latest look you’re lusting after. To ensure you have the best experience please make sure your hair is washed and blow dried straight the night before (no straight irons girls!). If your hair is not prepped to the pre-session requirements, an additional charge of $20.00 is applicable. 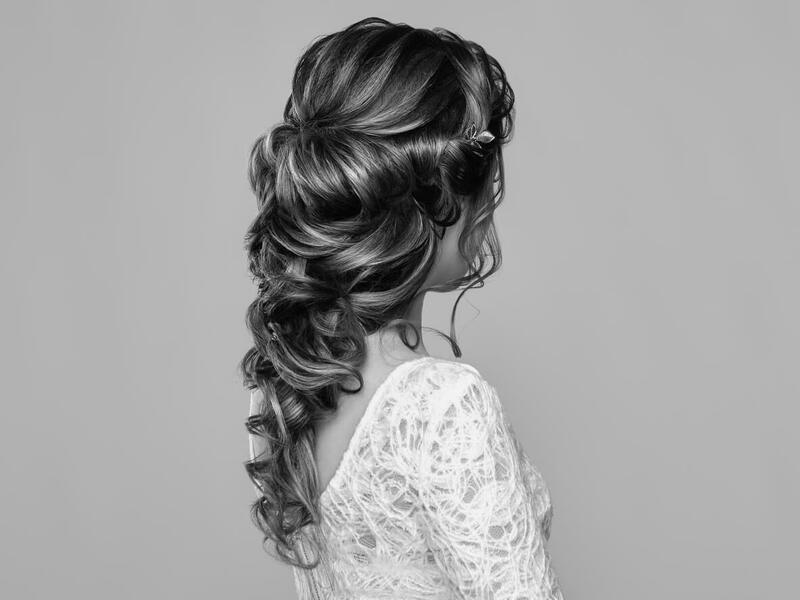 Boho Braids / Ponytail with texture and volume. Sleek high bun, Low messy bun, Decades styles, Formal finishing or Messy with texture and volume. 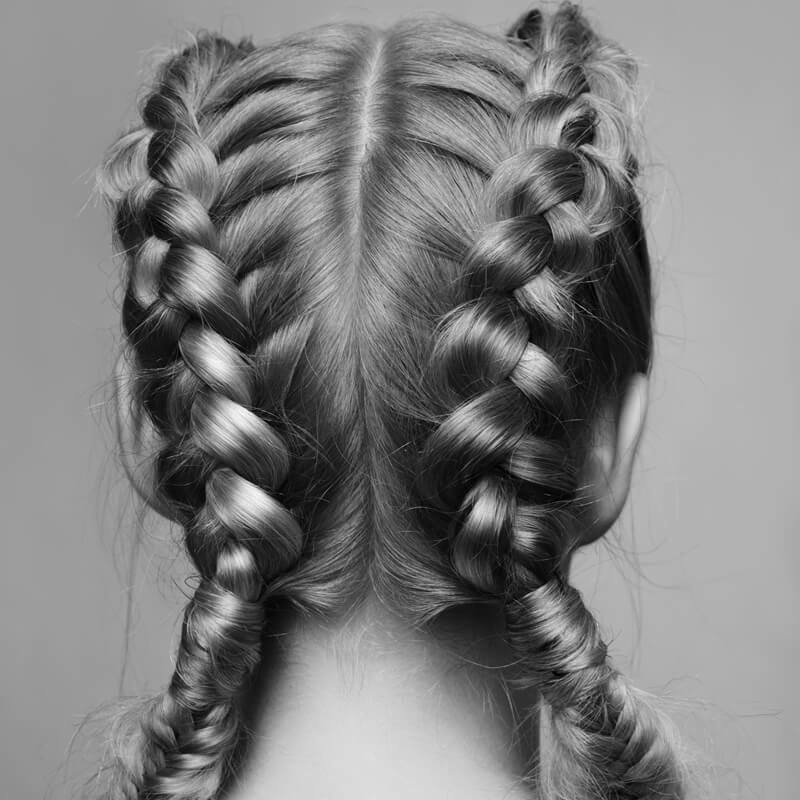 Festival braids, Boxer braids, Whatever braids you'd like to rock. Half-up styles - wavy or straight. Add a braid for $15.